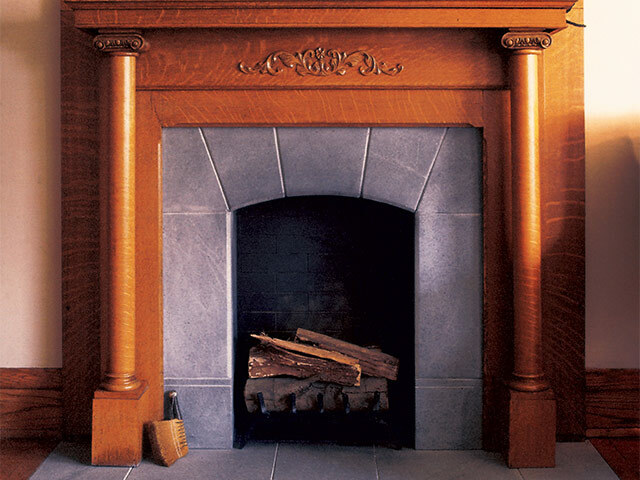 The fact that you’ve visited our website tells us that you’ve got a pretty good imagination when it comes to your home. It’s just a guess, but many of our visitors — and customers — seem to. 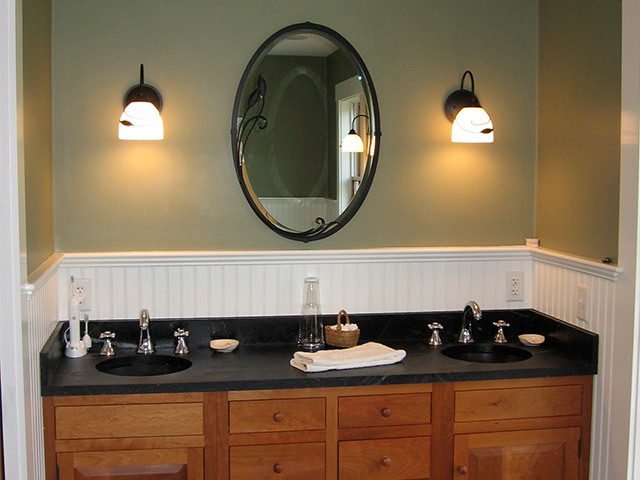 Very often, people come to our site thinking about soapstone for their kitchen or their bathroom — rooms where you’d expect to find a durable classic like soapstone. If you’re here with a kitchen or bathroom on your mind — great. 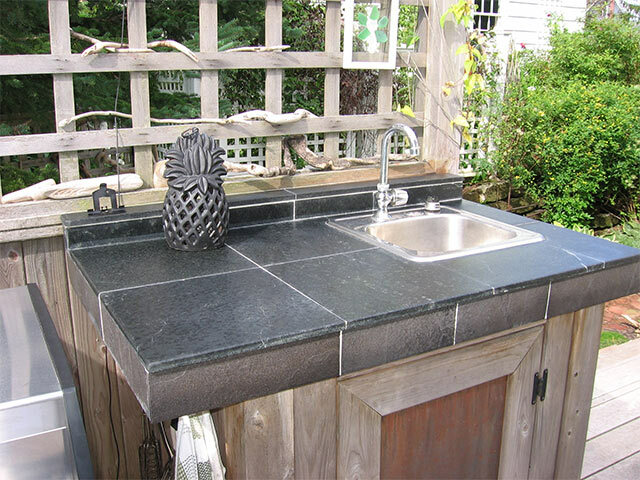 Maybe down the road you’ll be thinking soapstone would really make that wet bar in the den pretty spectacular…or a soapstone sink might take your laundry room from a place to do the wash to a room you actually don’t mind spending time in. Or maybe it will be for that poolside patio grilling station that you’ve been designing in your head. 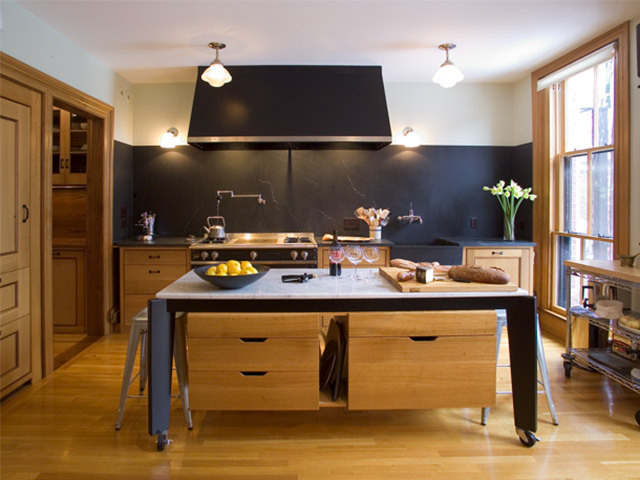 The fact is, you could look around most any room in your home and let that imagination of yours explore the possibilities and, well, who knows what neat soapstone ideas you might come up with. And, by the way, feel free to explore your outdoor living space. Soapstone planters, birdbaths and other interesting accents might just change the way you look at your landscape. 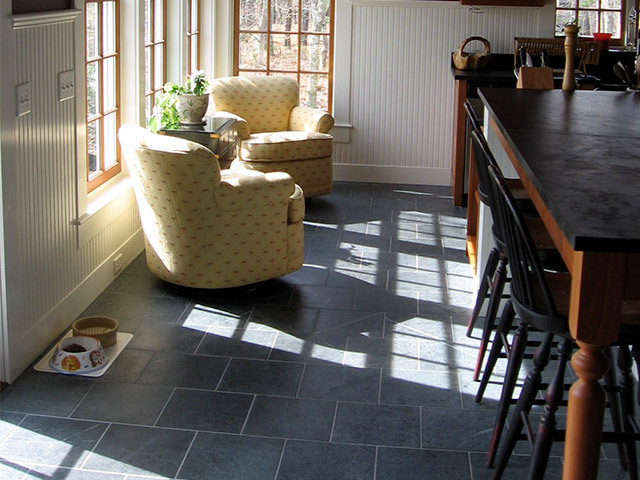 Look at the ideas our other customers have come up with — we’re sure you’ll get inspired!